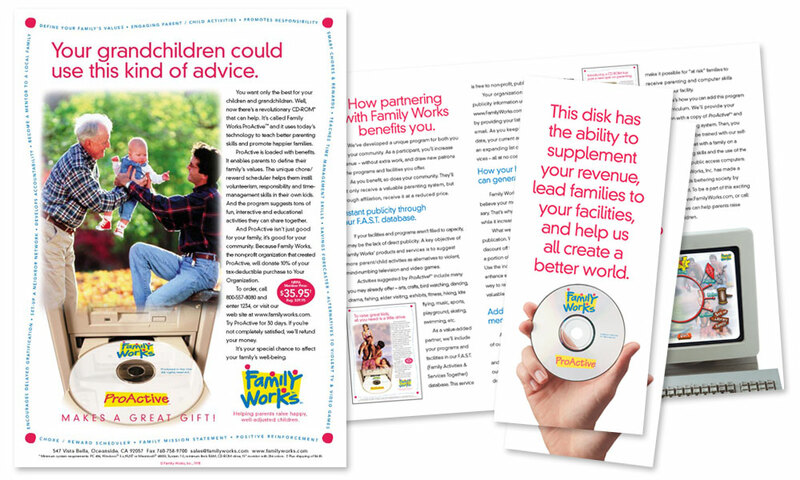 Family Works, Inc., is the developer of the Unity suite of interactive, multimedia software for families. These programs are designed to help parents teach personal responsibility and integrity to their children through positive leadership, interaction and reinforcement. We were call upon to develop their brand, starting with the logo and leading to projects like the development of their Case Statement. 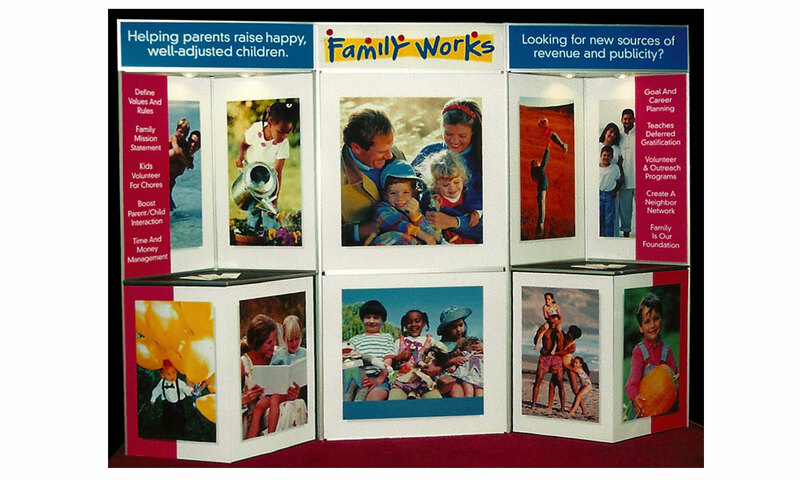 BrainShine also created ads, a take-away brochure and their tradeshow booth backdrop.